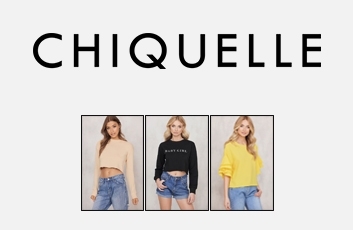 Chiquelle.se is the fastest growing online fashion store in Scandinavia. 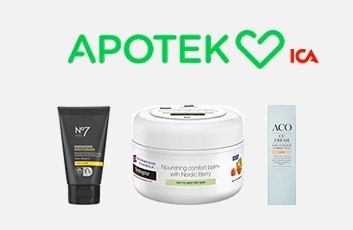 At Chiquelle.com you will find unique, hand-picked products that you will not find anywhere else. In the range you will find clothes, bags and accessories.